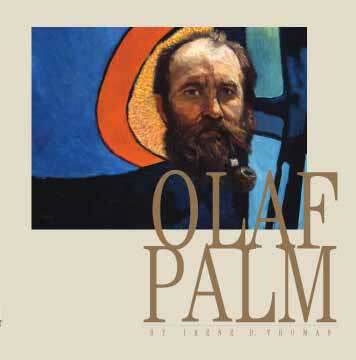 by Irene D. Thomas, Ph.D.
"Thanks to Irene Thomas and this beautiful book, the paintings of Olaf Palm are available. He was a remarkable talent and this is a remarkable volume." Copyright © 2006-2010, Olaf Palm Project. No images or text may be copied or used except with the express permission of the author.